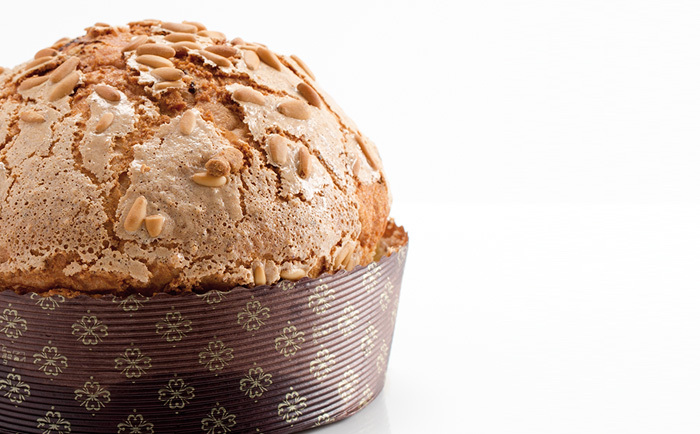 On Monday, November 19, the III Spain’s Best Panettone Competition was held in Milano, organized by the EPGB. A competition that values one of the great, enriched, Italian doughs in pastry, which has become a challenge for great chefs in Spain. It is one of the many symptoms that indicates the popularity and general recognition that this product has, not only among professionals and pastry lovers, but also in a society eager for exceptional products. There are centennial sourdoughs, elaboration processes lasting more than 24 hours, and enrichment of the dough with all kinds of chunks and glazes, the possibilities of this Italian classic are many and more in the hands of some of the most creative minds that normally collaborate with our publishing company. Following is a tour we take of the panettones of four Spanish expert pastry chefs who bet on different flavors and who get results that reach excellence which is recognized and awarded, even in the very cradle of this specialty. If you want to delve into any of them, you can consult their respective books for more details. 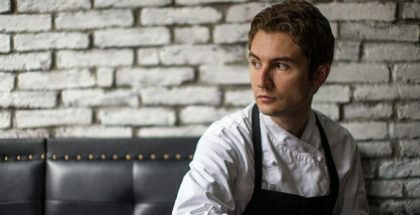 The French chef Yann Duytsche, based in Sant Cugat (Barcelona), has many followers who value his fresh pastry which is immediate, sweet, and with intense gastronomic flavors. His offer is wide and varied, ranging from tea or pastries, to cakes and mousses, to ice creams, cups, bonbons, travel pastry, snacks, plated desserts… although his panettones are the ones which has won prizes, and not only in Spain, but also in Italy where he has achieved the title of Miglior Panettone de Ciocolatto 2017. 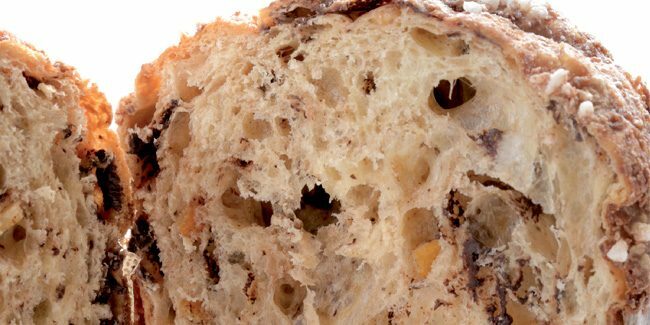 In his book, A Week with Yann Duytsche, he talks about the procedure for the panettone sourdough and reveals some of his secrets, like refreshing it every morning for five days with a bath at 38ºC with a pinch of sugar for 30-40 minutes. The original recipe of his Spain’s Best Panettone 2016 is by Rolando Morandin, although the mixture of Orelys (blond chocolate with dark moscovado sugar and aromatic licorice and cookie notes) and dried apricot was his wife Astrid’s ingenious idea. 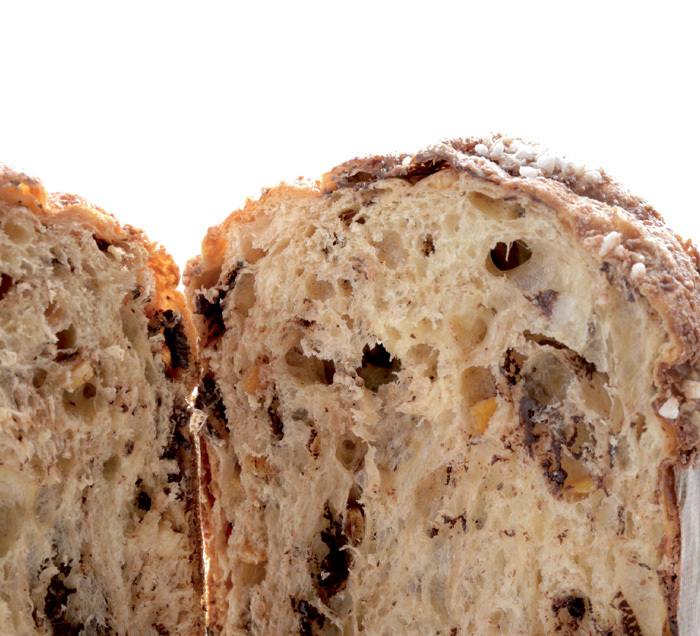 As acknowledged in his book, Paco Torreblanca, it was Iginio Massari, one of the authorities in the field of natural yeast doughs, who introduced him to the secrets of making panettones. Undoubtedly, the pastry chef from Alicante was able to take good note of what he had learned and became one of the great Spanish ambassadors of this traditional Christmas product. So much so that in 2017 he received the Prize for “Best Panettone outside of Italy”. 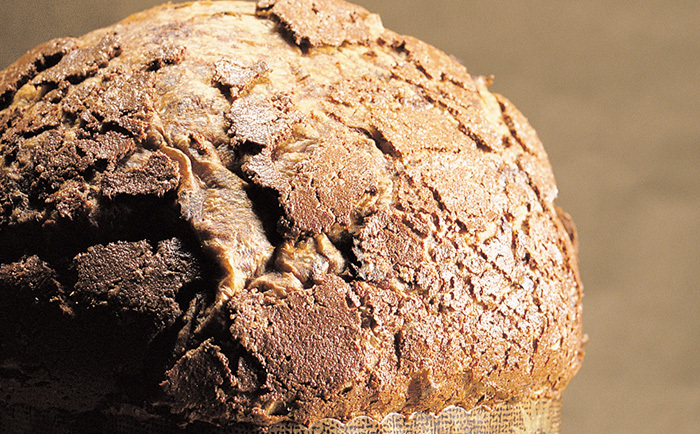 The winner of the second edition of Spain’s Best Panettone, Oriol Balaguer, comes from sourdough with natural yeast called Bebé OB, with great strength, hyper activated, and refreshed, of which he gives more details in his book, Obsession. 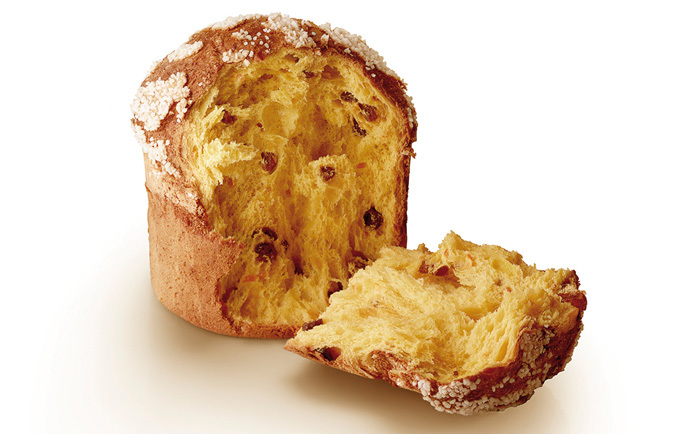 In his opinion, all the steps for the panettone are important. The mixture of the ingredients, the lievito bebe, the first kneading, the mixing order, resting, more kneading, and, of course, fermentation, cooking, and cooling, without forgetting the quality of the raw materials used. His panettones have become famous in Elche (Alicante), but they are also one of the reasons why they usually fill their “high pastry” courses. 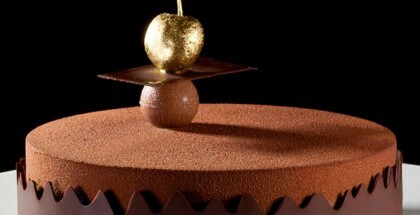 In his pastry shop Dalúu Daniel Álvarez dares to play and offers panettones with flavors that are far from the standard, such as chocolate and orange, since in Spain, he says, “the customer is more receptive to trying variations and I can sell it throughout most of the year”. For its preparation, he uses a sourdough mainly for two things: ” fermentation is very long and helps the conservation, and grants the flavor and aromas characteristic of this product”. In addition, it is an old sourdough that “I took it from the workshop of an Italian teacher more than 20 years ago and I usually share it with those who ask for it during my courses”, he explains in his book, Sweet Devotion.